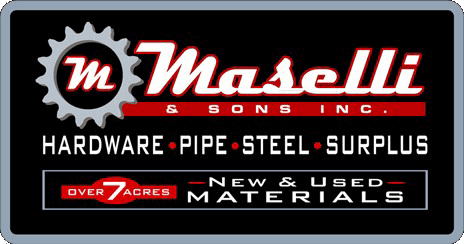 Hardware - M. Maselli & Sons, Inc.
M. Maselli & Sons, Inc. boasts a more than 15,000 square foot hardware store deep in inventory and vast in selection. Offering quality products at affordable prices including many independent American made brands and merchandise you won’t find at your typical hardware store. Customers voice daily that M. Maselli and Sons truly is a one-stop-shop catering to Petaluma and the Bay Area.